Computer vision is a field that deals with how computers can extract information and understanding from images and videos. Some of the early examples involved recognizing cats, people, and other feature in pictures, and have now evolved into more advanced concepts identifying relationships between objects in images to on-the-fly video feature extraction. While these advances have started to be utilized in robotics, health, other fields, we have only scratch the surface for its application to disaster risk management and development in general. Computer vision applied to the new wealth of satellite and street-view imagery can enable us to understand the vulnerabilities of our built and social environment vulnerability better and fast than ever. Amongst others, it can enable us to establish detailed exposure database, monitor urban growth in areas at risk, perform quick post-disaster assessments. The panel will look first at the history, concepts and state of the art of computer vision, then present some of the existing applications for disaster risk management, to finally open-up with questions of technology and capacity transfer to low and middle income countries through universities, communities, and government engagements. 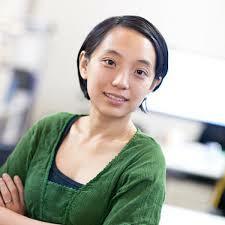 Janine Yoong is the VP of Business Development at Mapillary. At Mapillary, Janine works with mapping and navigation platforms, government agencies, geospatial service providers, NGOs, and location-based apps to get the most out of street-level imagery. 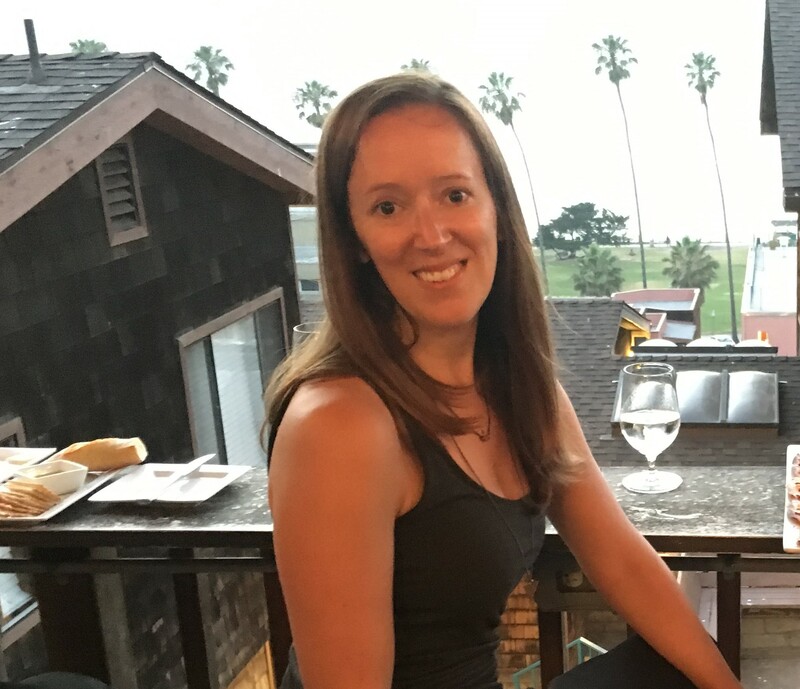 Prior to Mapillary, Janine led business development efforts at tech startups focused on live video streaming and hardware manufacturing, scaling the businesses towards two successful exits. Before her startup career, Janine worked at Google and Yahoo on local advertising partnerships. Sarah Antos is an urban geographer at the World Bank who has worked extensively with spatial data in the field of international development. In particular her work as focused on remote sensing and the classification of high resolution imagery. Before joining the World Bank, she worked at the World Health Organization and US’s Office of Foreign Disaster Assistance, where she used satellite imagery and survey data to improve disaster recovery efforts. She holds a bachelor’s and master’s degree in Geography from The George Washington University. Jubal leads the Open Maps team within Bing Maps at Microsoft based in Seattle, Washington. He works across the organization to help drive the adoption of Open data, including OpenStreetMap in to the catalog of spatial information. He works with the computer vision teams to identify new applications for feature extraction from imagery at Microsoft scale. 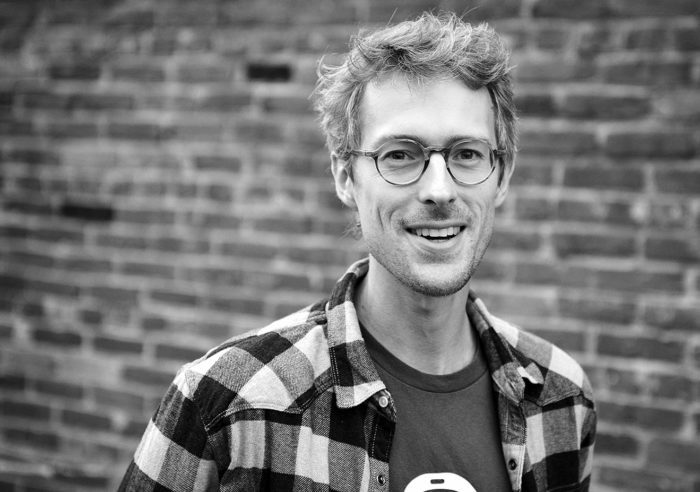 Olaf Veerman is a project and technical strategist at Development Seed. He helps design technology strategies and works with partners to design, build, and implement smart data strategies. He has extensive experience working with international organizations to apply data to complex development challenges, especially in the Energy and Transport sector. Vivien Deparday (moderator) is a Disaster Risk Management Specialist at the Global Facility for Disaster Risk Reduction (GFDRR) at the World Bank. He leads GFDRR’s Open Data for Resilience Initiative (OpenDRI). 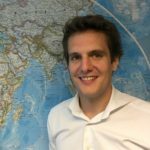 As a member of the Innovation Lab, he supports World Bank teams across the globe by providing technical and strategic assistance to help governments to better collect, share, and use information, as well as develop tools and build long-term capacity to support decisions to reduce the impact of disasters.